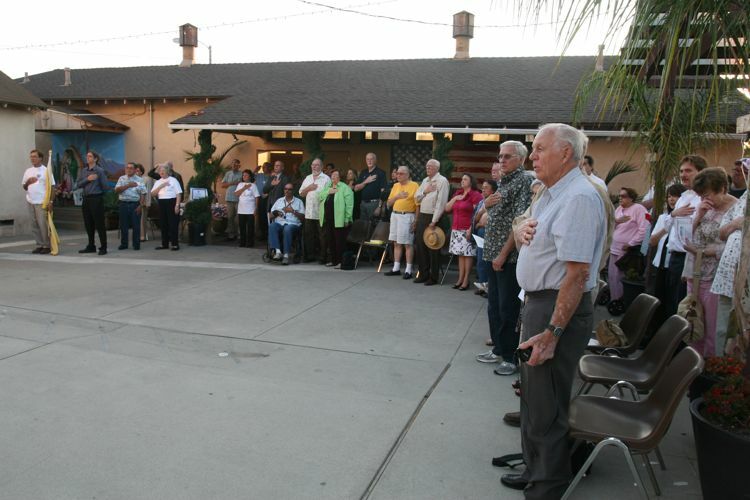 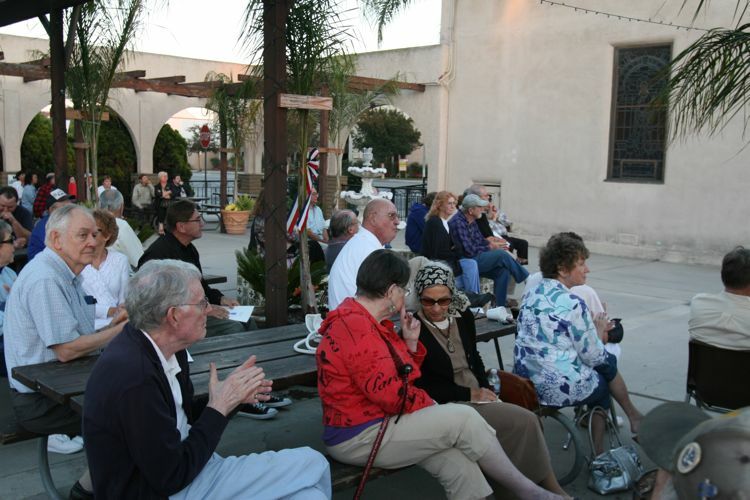 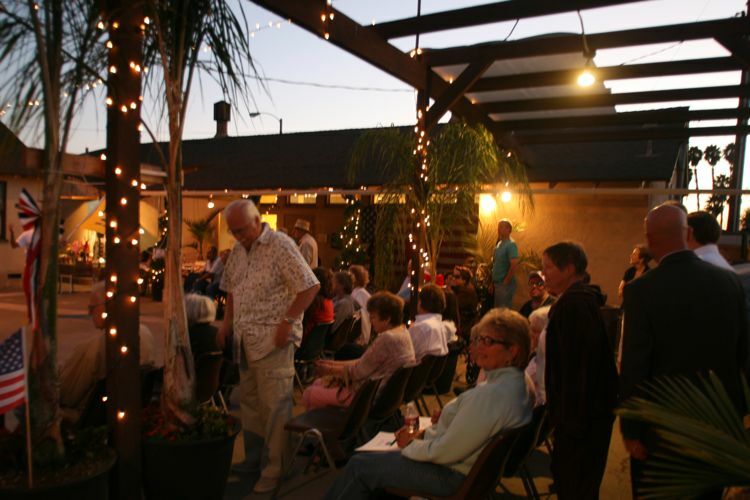 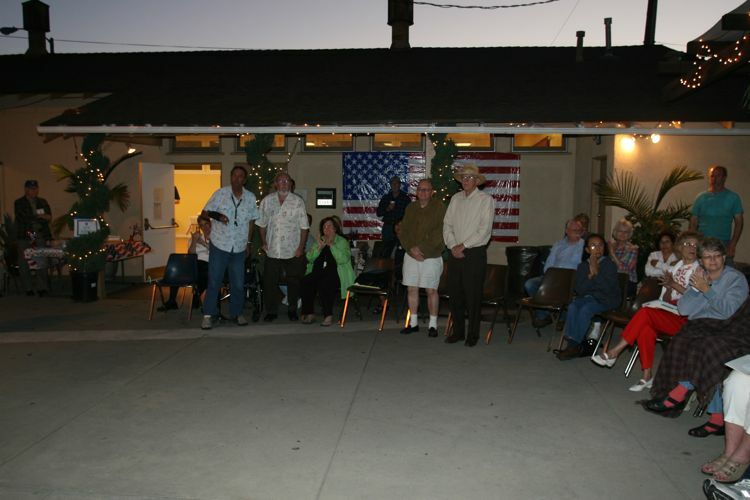 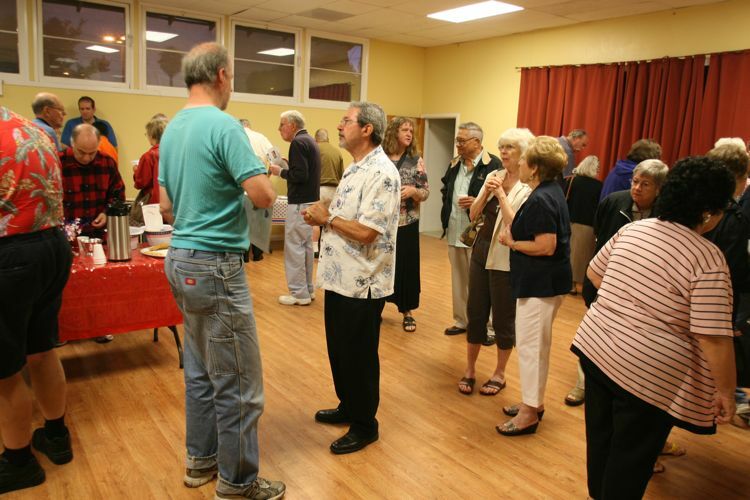 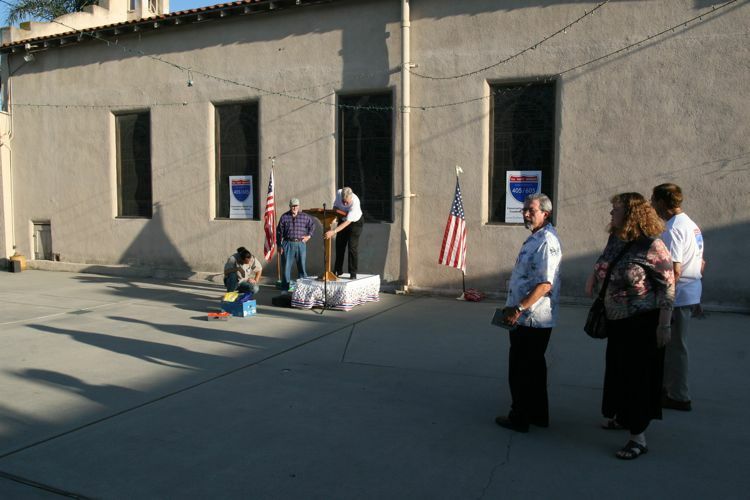 It was a mild summer evening when we met at St. Isadore's Hall at 10961 Reagan Street in Los Alamitos, California. 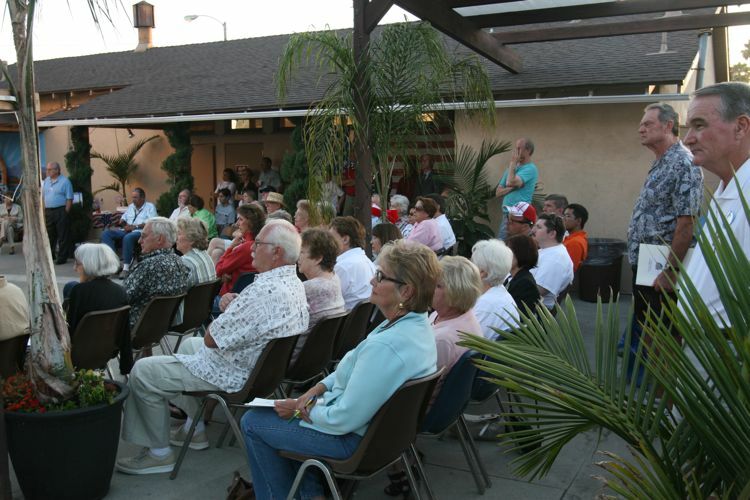 Star Parker, Van Tran, Robert Hammond, Martha Flores-Gibson, Larry Andree & Lucille Kring were on the agenda for this evening. 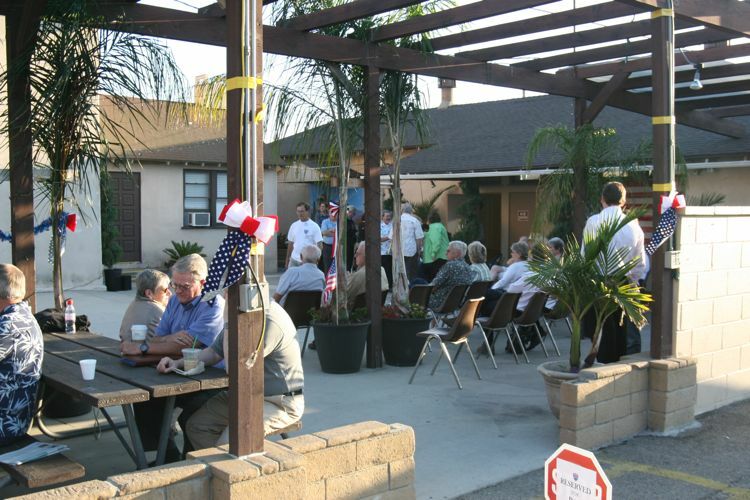 We had a candidate meet and greet after several short announcements. 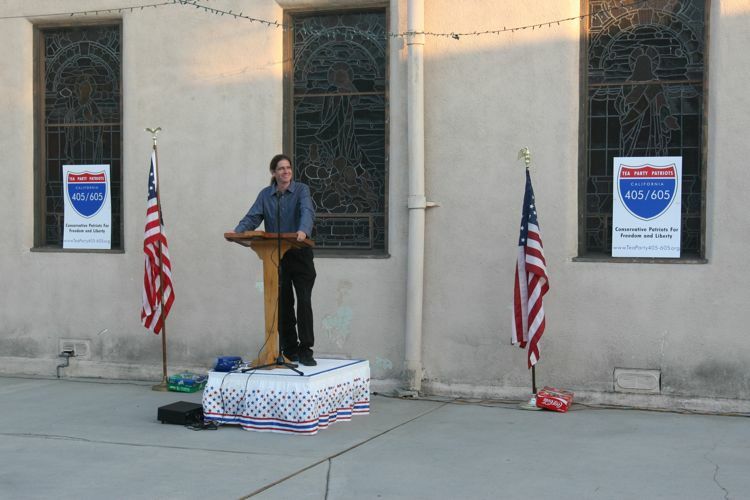 Dan Shippey who is the organizer for the Santa Ana Patriots and the founder of The Breed Hill Institute with be with us for inspiration.